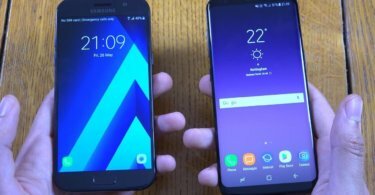 Download/Install Lineage OS 15 For Galaxy A3 (2017) | Install Android 8.0 Oreo (Development): Today, in this post, we will be sharing with you how you can download and install the latest LineageOS 15 for your Galaxy A3 (2017). 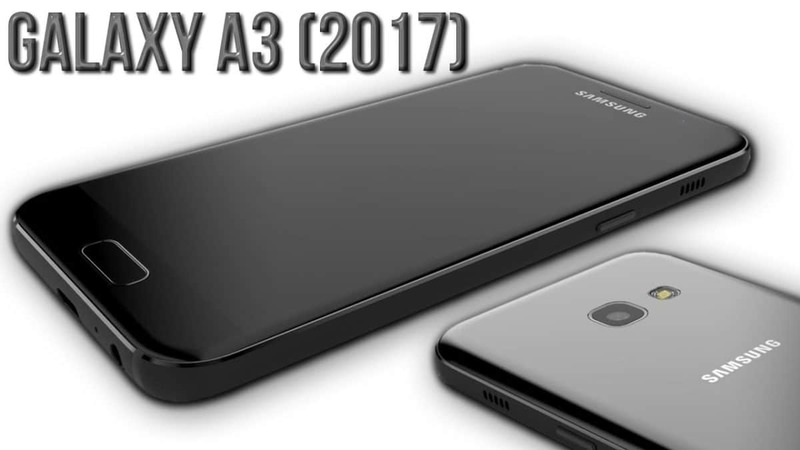 This unofficial update has been released and is available for several devices including Galaxy A3 (2017). 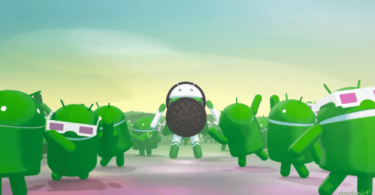 This update is based on the source code of Android 8.0 Oreo OS and comes with most of the features of Android 8.0 Oreo OS. This new update is the latest addition to the growing list of excellent custom ROMs released by the famous LineageOS or previously known as CyanogenMod group. With this new update, the Galaxy A3 (2017) users will get to experience some of the latest features of Android 8.0 OS like the split-screen mode, picture-in-picture mode, and other options for tinkering with the settings.